Join us for our exciting first P&C Meeting of the year. All parents are welcome. 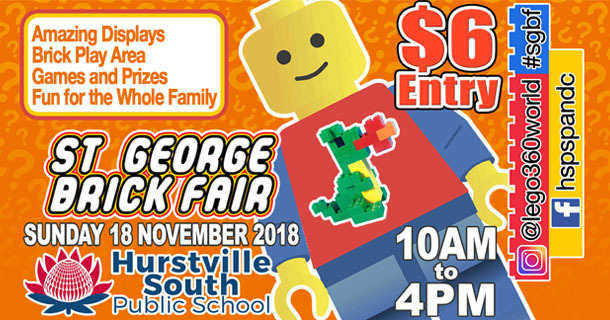 Come down, join in and find out the exciting events happening this year at Hurstville South Public School. 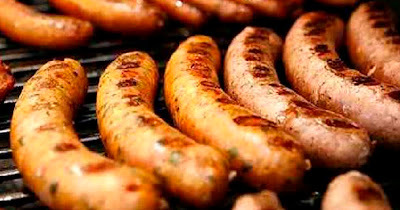 Join us for the HSPS P&C first event for the year, the Welcome BBQ for 2012. 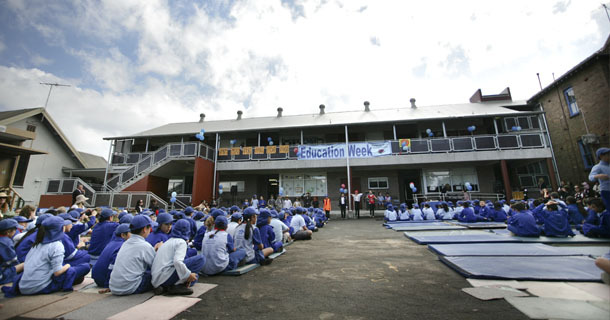 The Welcome BBQ is held in conjunction with the Hurstville SOuth Public School's information sessions on the 22nd February 2012. The BBQ begin at 4:45pm for parents with children in K-2 (info session between 5:00pm - 5:30pm), and for parents with children in year 3 - 6, the BBQ begins at 5:30pm (info session between 5:45pm - 6:15pm). 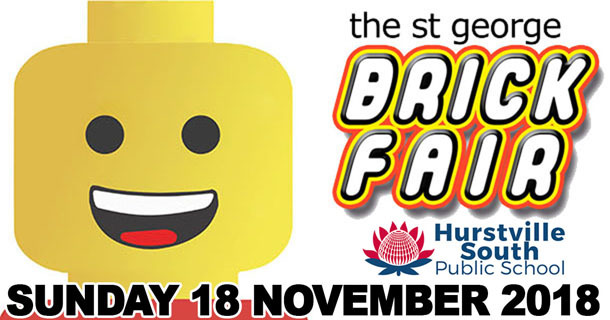 Come down and say hi and have a chat to the HSPS P&C team. Find out what we do and what we have planned for 2012. Give us any suggestions and ideas you may have. 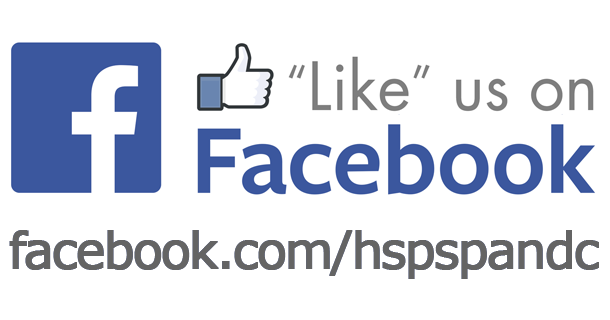 Let us know how you can help out in 2012 to support Hurstville South Public School.